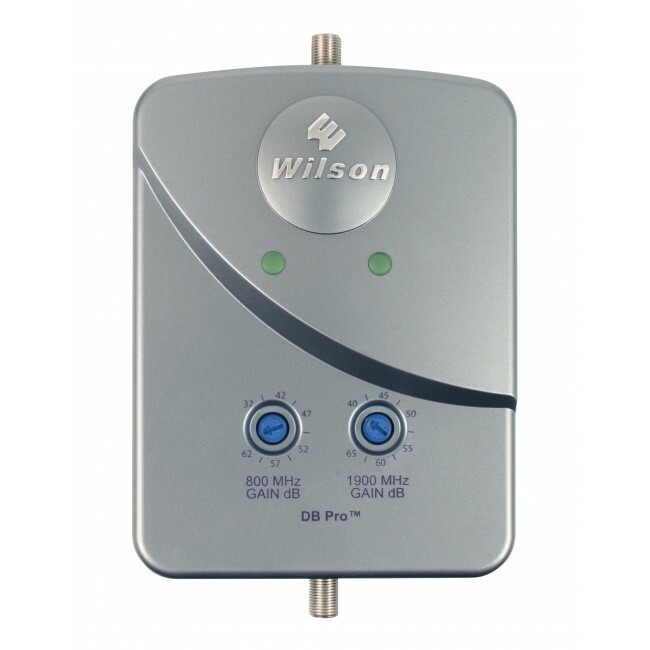 The Wilson DB Pro Omni has been discontinued and replaced by the new and improved weBoost 472105 Connect 3G Omni Signal Booster Kit. 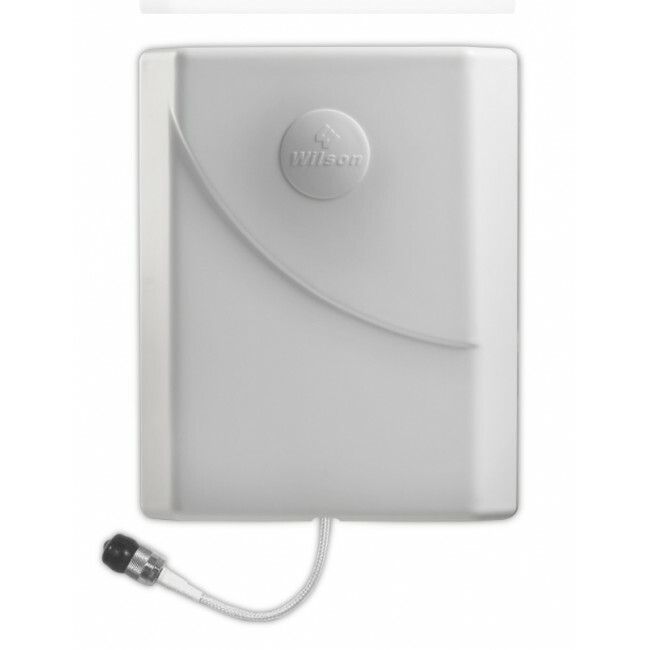 The Wilson 462105 Dual Band DB Pro Omni signal booster kit is the best option if you're looking to boost voice calls and 3G data for multiple carriers, and if you have an existing medium to strong signal outside of the building that you need to boost signal in. 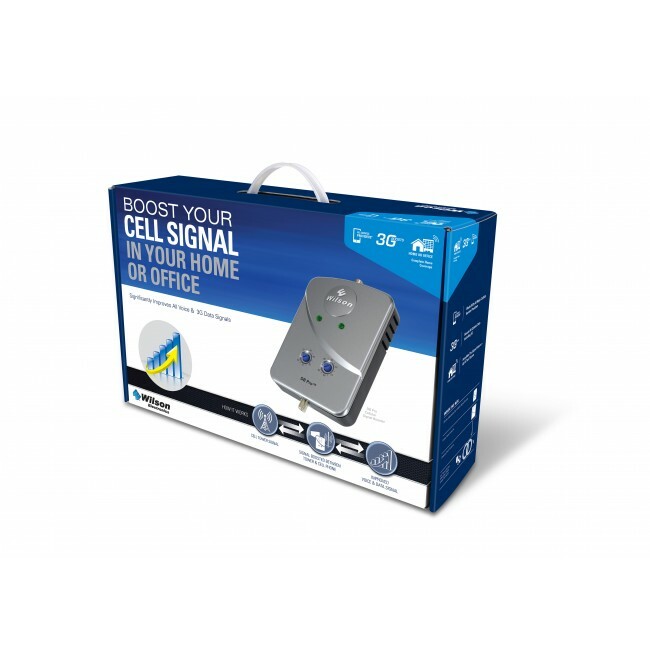 You need an all in one solution to provide boosted voice calls and 3G data for multiple carriers and require coverage for an area up to 3,500 sq ft.* over one or multiple floors. 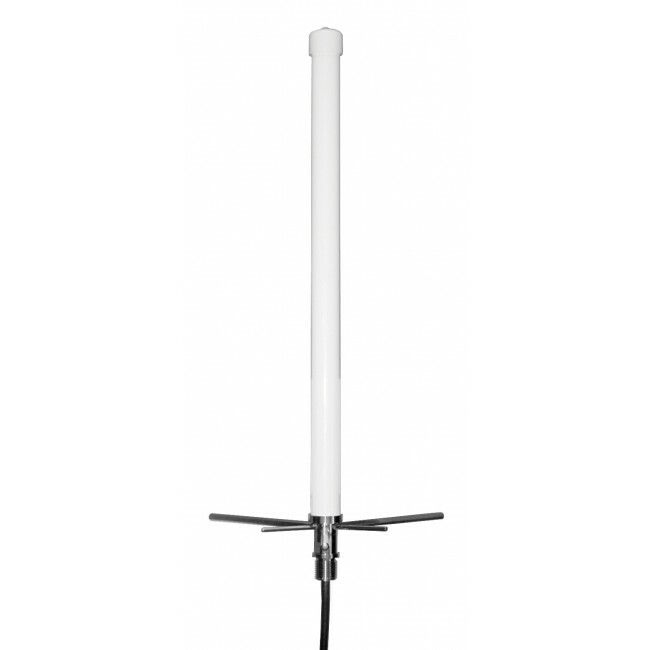 If you need to boost the signal from only one carrier or if you have a very weak signal outside, check out our Wilson 462205 Dual Band DB PRO Yagi Kit. 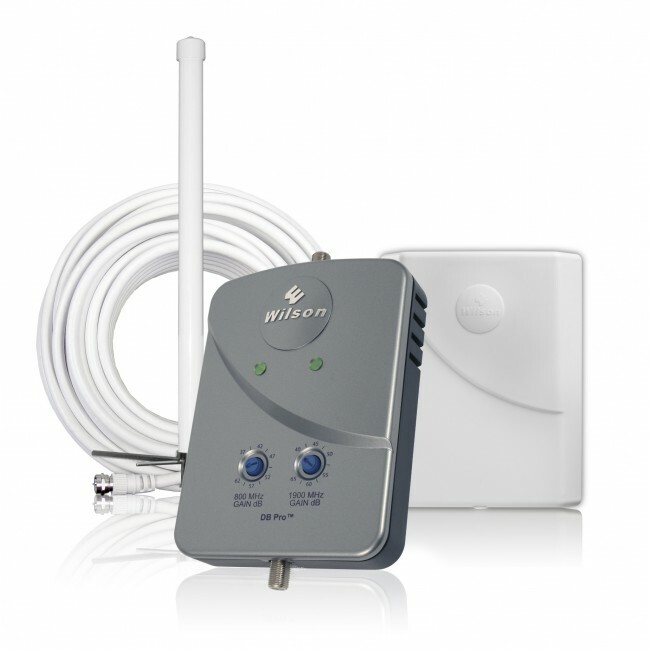 To start, you'll need to find a place on the roof of your home or office to mount the outside omnidirectional antenna. Generally, the higher you can mount it, the better. Otherwise, look for the place on the roof that receives the best existing signal. Connect the 20 ft. RG-6 coax cable to the antenna and run it into the house. You may be able to enter through a vent or a soffit; otherwise, you may have to drill a hole. With the cable inside, connect it to an in-line lighting protector, if you purchased one, and then to the amplifier. To the inside antenna port on the amplifier, connect the 30 ft. cable and then connect the inside antenna. 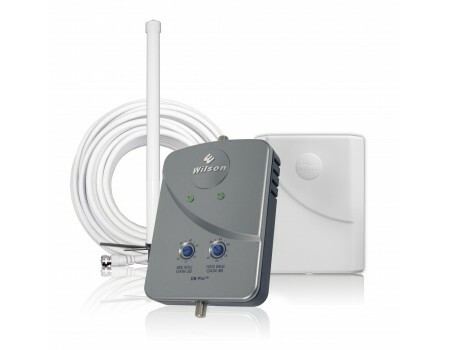 If you have an attic, the easiest installation method is typically to have the amplifier and inside antenna in the attic with the panel antenna face down on the floor in the middle of the house. If you don't have an attic, you can mount the panel antenna on the ceiling in the middle of the house, or on a wall. 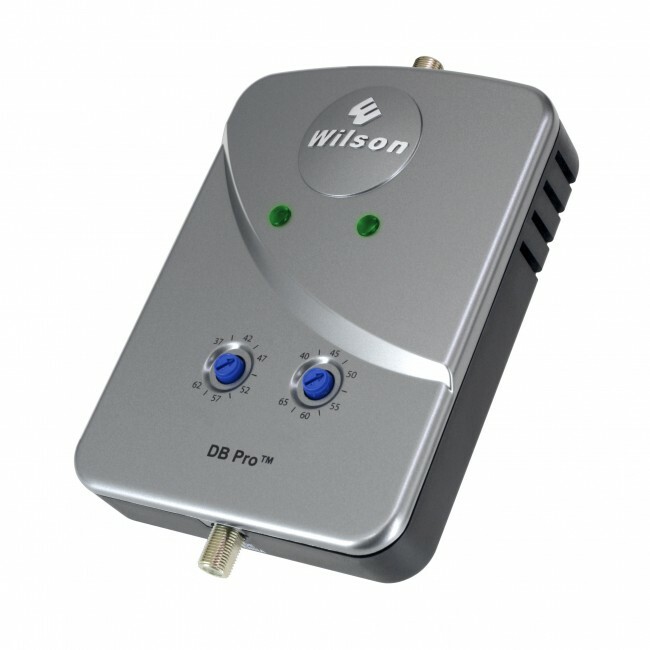 Once all of the components are connected, plug in the amplifier and see if you get any warning lights. 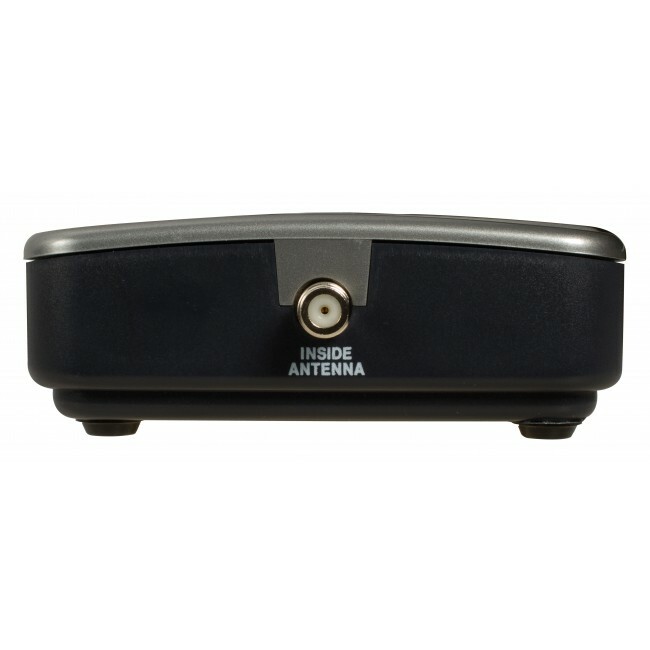 A red light indicates that the inside and outside antennas are too close together. 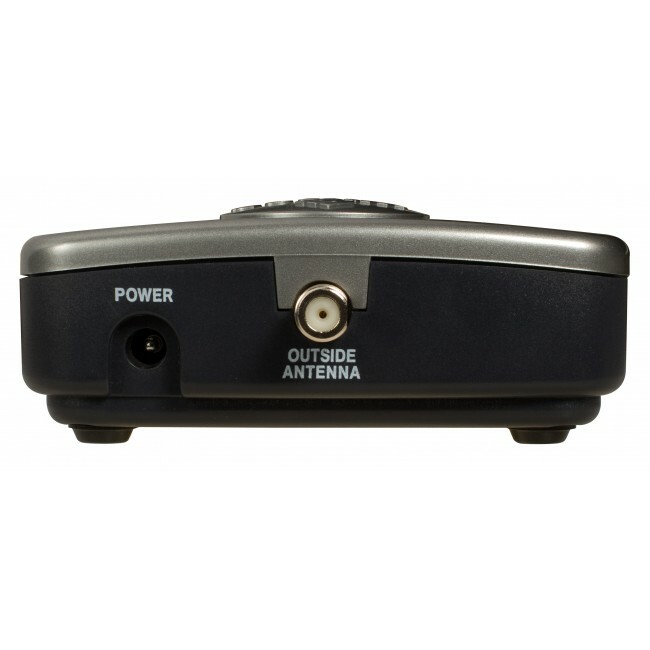 Unplug the amplifier and then increase the separation between the antennas and try again. If you can't increase the separation, you can turn down the gain on the amplifier which will also decrease the total coverage area. For any other errors, consult the manual or contact us for help.